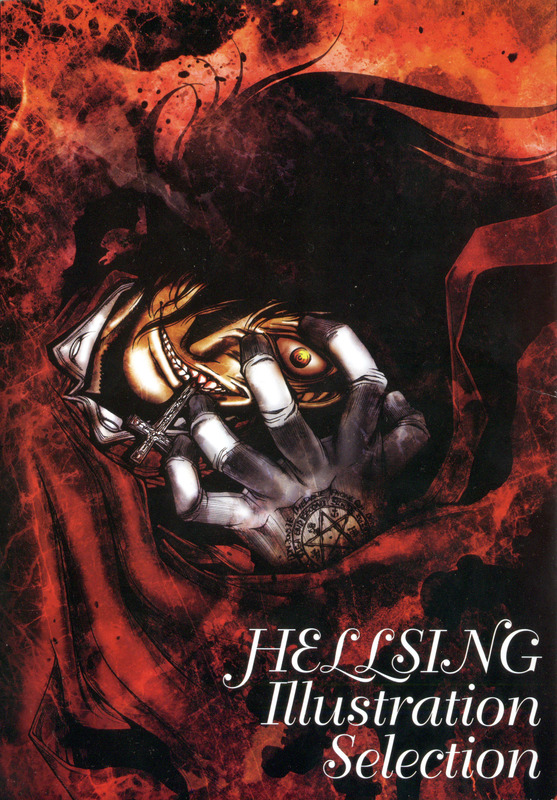 From the artbook "Hellsing Illustration Selection". wow that is so tight! Oh wow. this is an amazing scan.